Mr Samkelo Mehlala holds a B. Admin (Degree), B. Tech Project Management, B.Com Honours (General Management) from UWC and CPUT respectively and is currently completing his Masters in Public Administration (MPA) from University of Pretoria (UP) majoring with Project and Programme Management. He is working as Senior Administration Officer (SAO) within the programme Planning, Monitoring, Evaluation and Reporting. 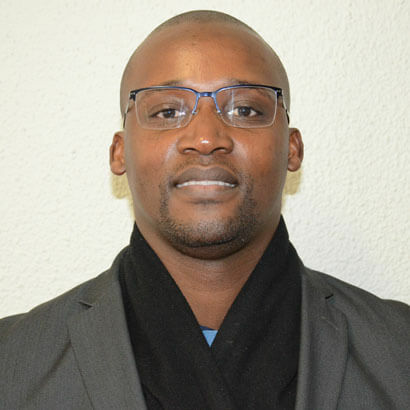 Previous roles include Project Coordinator within the Function Shift Project Management Officer (PMO) under DHET TVET Branch, he also worked as Marketing Officer at SABMiller and Sales Consultant at ABSA in Cape Town prior to joining DHET in March 2015.